We’re excited to share that Abbey Klaassen, who’s been with us since 2015 as our Chief Marketing Officer, has been promoted to President of 360i New York, the agency’s largest office and headquarters. In her new position, Abbey will play a critical role on 360i’s executive steering committee, guiding direction and strategic decisions for the company, and will be responsible for the growth and culture of the agency’s New York location – home to 550 employees and numerous marquee accounts. As Chief Marketing Officer, Abbey oversaw marketing, public relations and business development initiatives and developed new and existing lines of business for the agency. In 2017, she led the creation of 360i’s Amazon Marketing capability, which helps brands capitalize on change in an increasingly Amazon-dominated world. Abbey will continue to be responsible for these practices in her new role. 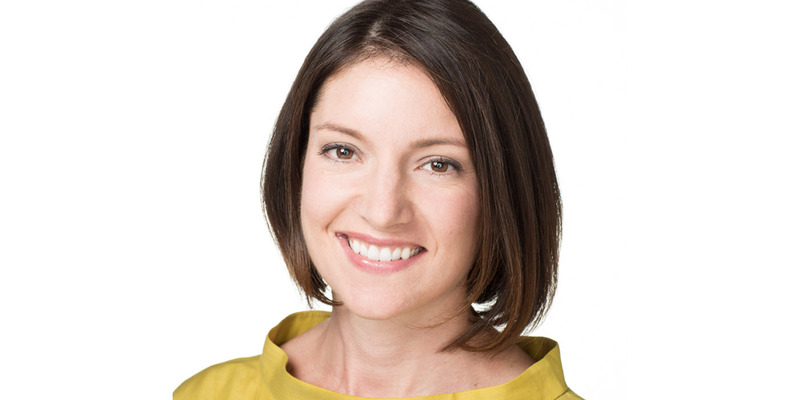 Previously, Abbey was at 360i parent company Dentsu Aegis Network (DAN) where she served as Director of Corporate Strategy Development for the Americas, helping shape acquisition strategy, the enterprise innovation agenda and core capabilities. Prior to joining DAN, Abbey spent a decade at Advertising Age where she rose to the position of Associate Publisher – overseeing editorial, content marketing and audience development. Abbey’s promotion comes on the heels of our recognition as Adweek’s Breakthrough Media Agency of the Year for 2018, and landing in Ad Age’s prestigious A-List issue for the eighth year in a row. Read more on Abbey’s appointment in Ad Age and Adweek.